Discover what's inside an Asset Drop Monster box! The Launch Monster Box: May’s Drop! May's box was the first Monster Box in the series, and boy was it a good one! 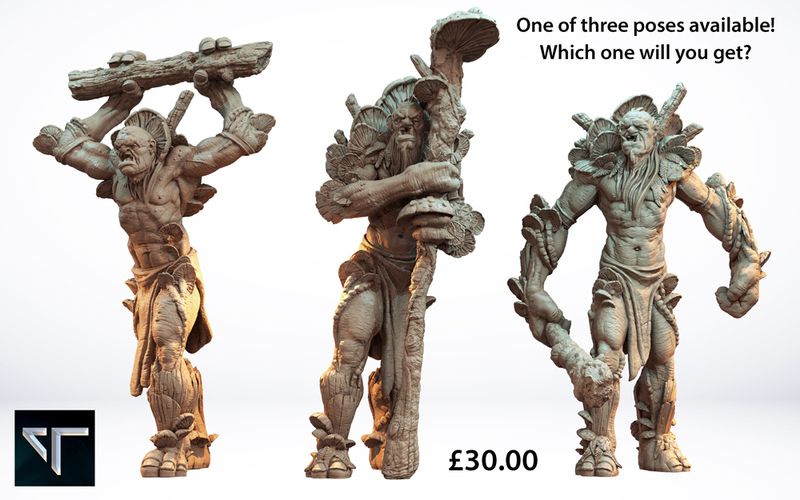 We treated subscribers to an impressive Forest Troll crafted by Atlantis Miniatures and standing at 100mm tall. This big brute is highly detailed and full of personality, making a fantastic miniature to paint up for your army or display cabinet. He was accompanied by a trio of Reaper MSP paints (one of our favourite brands for their sheer diversity in fantasy colours available! 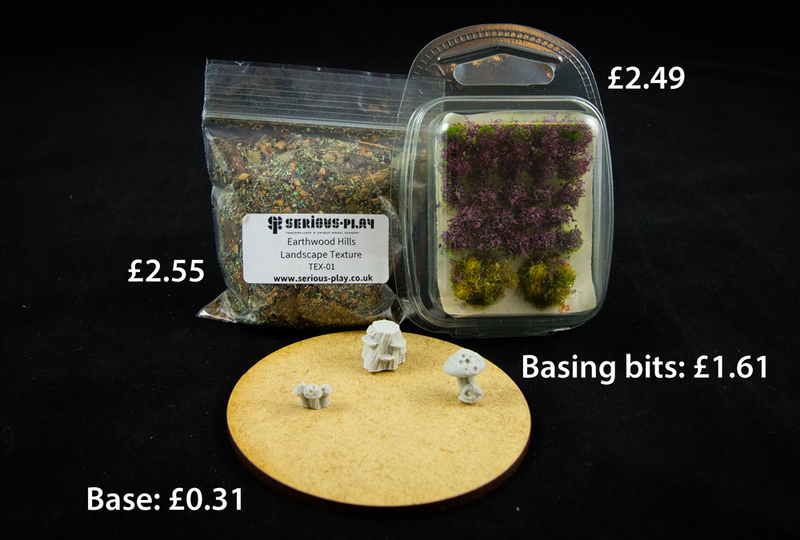 ), and a whole set of premium basing products to create and customise an epic 80mm Woodland Base. The basing materials came from Serious Play and Kromlech. 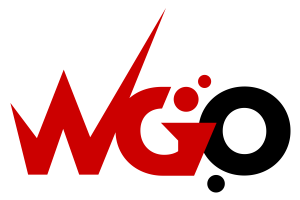 May's Monster Box was also excellent value for money, containing £45.97 worth of high quality miniatures and paints, for just £31.90! That's a saving of 31% on RRP. You can buy May's Monster Box on our store here while stocks last. Inside every Monsters box, we always include a painting tutorial designed around the mini that month. For May's tutorial we demonstrated how to use the Reaper trio for painting the Forest Troll's skin in the style of living wood. Example of Forest Troll 3 from Atlantis Miniatures. Subscribers received 1 of 3 poses available! 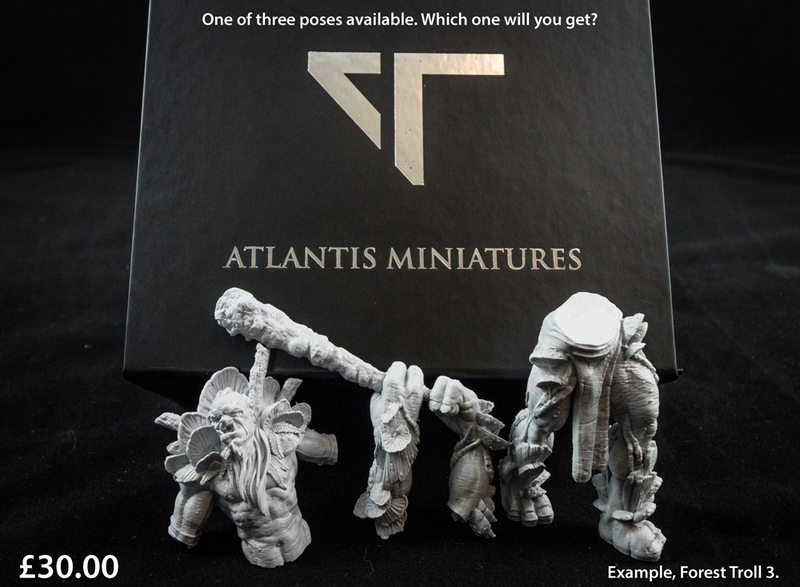 Atlantis Miniatures are based here in the UK making premium resin miniatures, from fantasy settings. On their store you will find an array of trolls, Dwarves, orcs, goblins and other mythical creatures! We loved the Forest Troll because of his size and fantastic detail. Check out those mushrooms growing from his back, and the realistic texture of his skin! 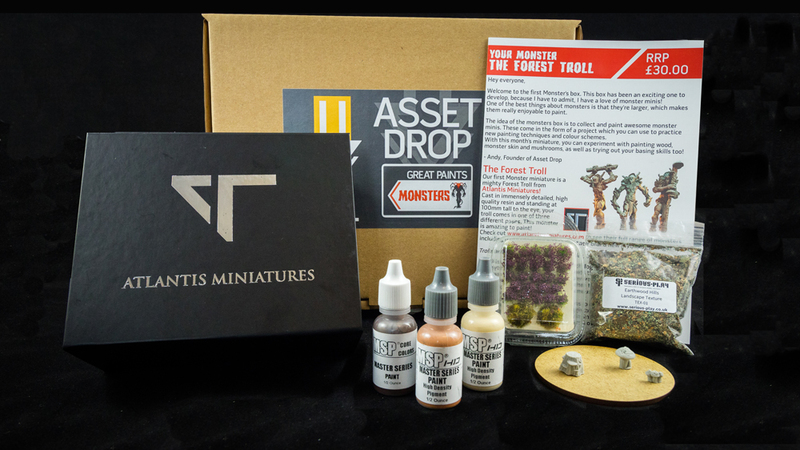 If you want to own your own mighty Forest Troll, and find out more about the origin of their legend, you can buy this Monster Box on our store and get the full kit! All three poses are available - the one subscribers received was a surprise! All models are 100mm high to the head and RRP at £30.00. In every Monsters Box, we always include a trio of paints for painting part of your miniature. When we picked the colours for the Monster Box, we wanted to make them as versitile as possible, so these 3 paints are able to paint: the troll skin, the tree bark armour, and the inside of the mushrooms, depending on how you use them together. For example, mixing the Woodland Brown and Brown Wash creates a nice dark base for the bark, whereas using the pure Woodland Brown is the perfect skin tone for the troll, and the Ivory Tusk forms the base for the mushrooms. How to paint the troll skin was the primary tutorial for the Monster handout, but the other two methods were covered using bullet points too. Using the Serious Play textures and the Kromlech resin basing bits on the additional 80mm base creates an amazing woodland effect. The best base for a mighty Forest Troll is of course a forest base! Instead of a pre-crafted scenic base, we decided to include all the materials needed to create your own, for a more realistic look. The landscape texture was chosen to be slightly dark and moody, to portray the fact that your Forest Troll was likely to be found in only the deepest and most mysterious parts of the forest. The resin bits add more texture, height and variety to the forest base and allow you to paint them up in your own colours. 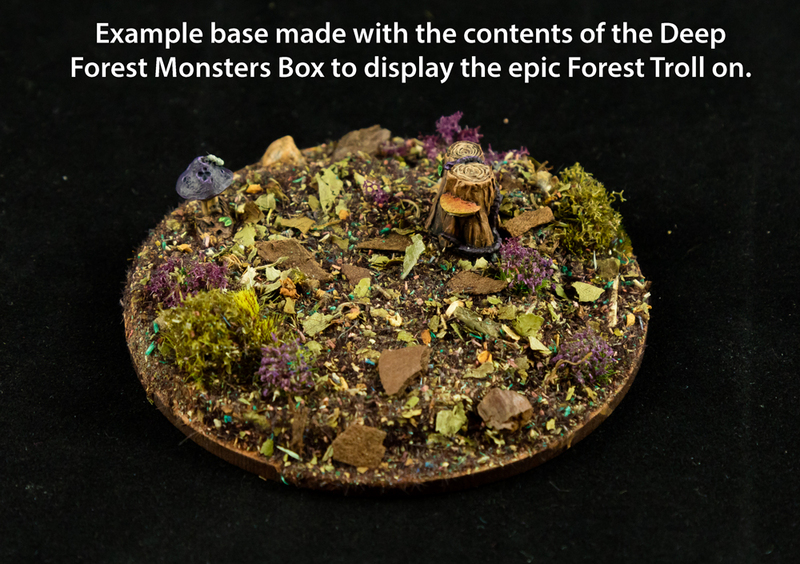 In the Monster box handout, we also included a brief tutorial on how to use all the basing bits to create a Woodland Base, and included and example photo of one we made, which you can see below. Places on our Monsters subscription are always limited with only a few opening up each month. Sign up for the latest box, if it's available, by clicking the link below!